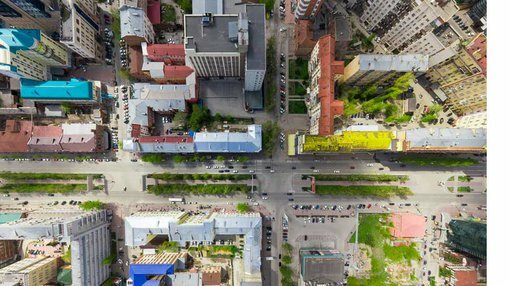 Shares in Nearmap (ASX:NEA) rocketed from 71 cents to 91.5 cents after the company delivered an encouraging trading update for the three months to September 30, 2016. Breaking through the 84 cent mark saw the company hit an all-time high and it went on to trade at 92 cents the following day before closing at 89 cents yesterday. This late retracement was possibly related to profit-taking. Mark Fichera from Foster Stockbroking believes there is more upside to come, and on Thursday morning he increased his 12 month price target from 91 cents to $1.18. Fichera is forecasting the provider of aerial imagery technology and visual analytics to deliver a maiden profit of $3.9 million in fiscal 2017. From an earnings perspective though the following two years are far more important when net profit is expected to increase to $12 million, and increase a further 50% to hit $18.6 million in fiscal 2019. NEA Chief Executive Doctor Rob Newman expects growth to be driven by the benefits of its subscription model in the US which continues to outperform with renewals of existing customers, while minimal churn is being experienced. This trend may not continue, so investors considering this stock should seek independent professional financial advice. The September quarter was the strongest to date in the US with annualised contract value up 53% to US$2.3 million. In Australia, unaudited September quarter subscription revenue was up 32% on the previous corresponding period to $8.6 million. Based on these metrics, NEA is delivering on its core growth strategy of accelerating revenues in Australia, providing the foundation for further success in the US and staying ahead of the pack in terms of its technology offering.